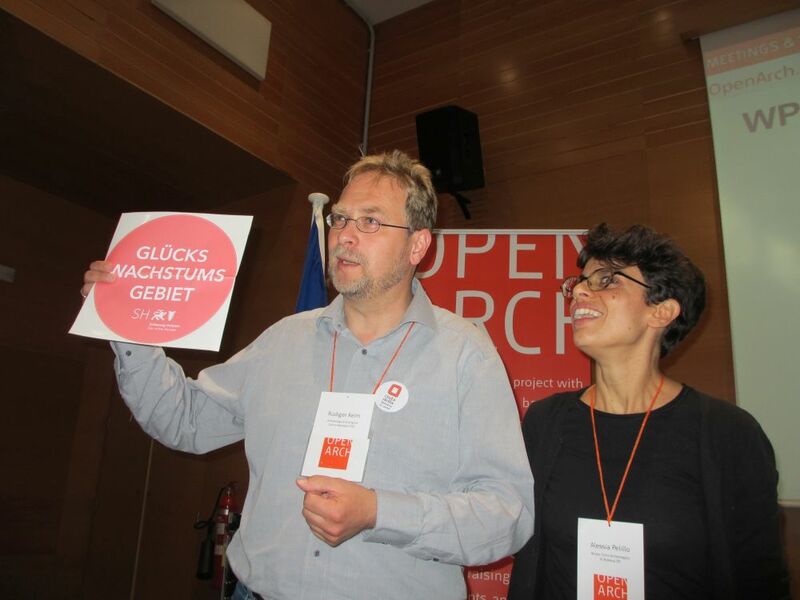 Early October, the EU Project OpenArch had its last convention. This took place in Calafell in Catalonia, Spain, where it all started five years earlier. Representatives of almost all 11 partners joined to discuss management in archaeological open-air museums, pr & communication as well as the final details needing to be solved before the project truly comes to an end, in December 2015. The EU Agency had sent a representative too. What remains then is the reporting and counting the products and activities of OpenArch. Lasting results are several handbooks made available to the larger museum community as well as some books, films, the EXARC Journal, you name it... Some OpenArch partners will still need to work hard to make all of that actually happen, but we are sure it will all end up nicely.